An owner of a mild-mannered, well-behaved dog might find it hard to believe that their dog could actually bite someone – and yet it happens all the time. There are many things that can unexpectedly scare or upset a dog, leading them to react uncharacteristically aggressive or defensive. 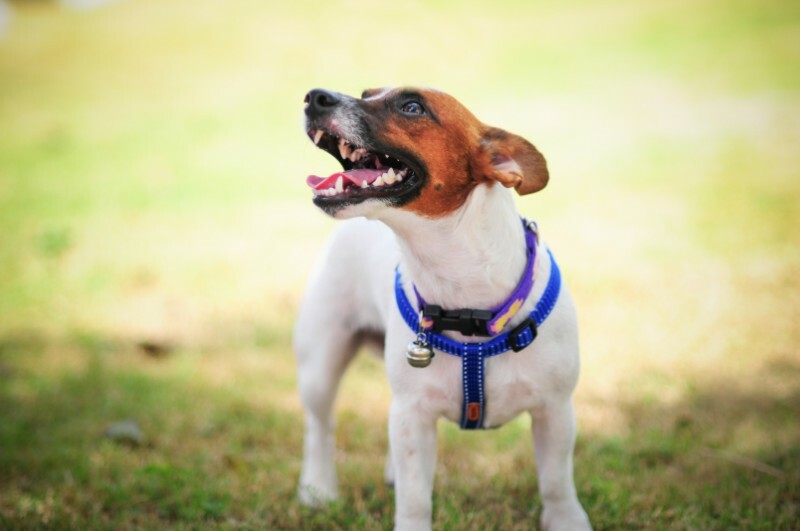 As a result, we recommend that every dog owner have a grasp on dog bite prevention, just in case it’s necessary someday. The more you start to learn about cats and their behavior, the more it becomes apparent that we essentially have little lions in our home. Indeed, many of the things that they do are rooted in the same origins as their wild family members. The more we learn about our fierce little housemates, the more it becomes apparent that certain things about domestic life can be stressful to them. From keeping them inside to forcing them into a family, we ask a lot of our feline friends. 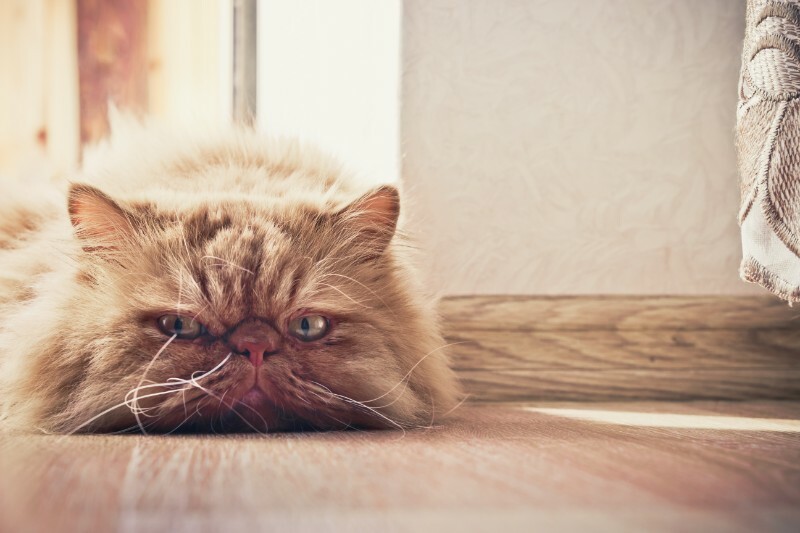 Feline whisker fatigue is an issue that can result from the stress of life with humans, and Beverly Hills Veterinary Associates wants to save your cats from it. These days, it seems that nearly every community has a dog park (or three), and for good reason! They offer the opportunity for dogs to enjoy freedom, exercise, and socialization, and they give owners a chance to kick back while their pups have some fun. What could be better? However, before you and your furry best friend head out for some off-leash fun, it’s important to be aware of the dangers your pet may encounter. 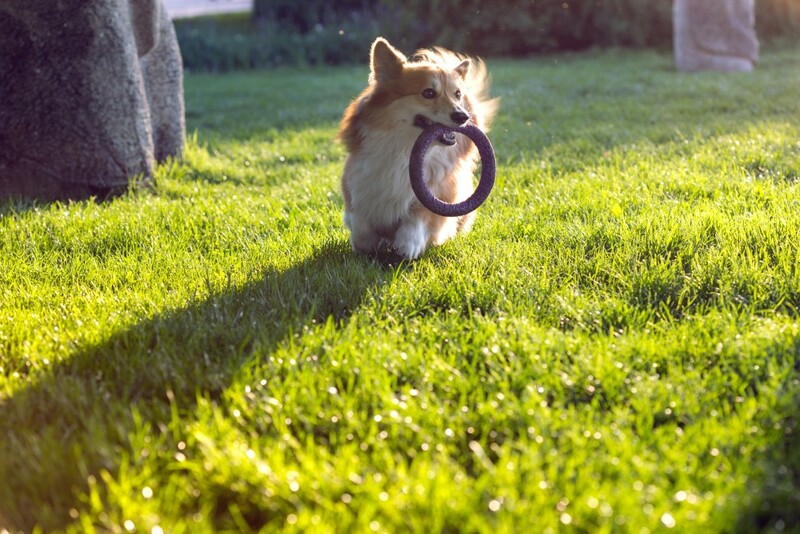 Making the most out of your dog park experience means understanding the risks and taking the proper precautions ahead of time.